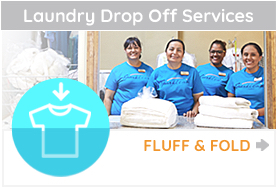 Sparklean Laundry is a full-service laundromat offering self-service laundry options at all of our locations and surrounding areas of Huntington Park, South Gate, Bell Gardens and Riverside. 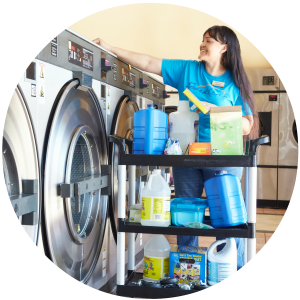 At Sparklean, our full-time attendants want to make sure you have the best laundry experience. Our locations are bright, modern, spacious and clean. Open 7 days a week from 6:00 AM to 9:30 PM (last wash). Equipped with energy efficient commercial laundry equipment including double load to eight load washers which give the best and most efficient wash available, large capacity dryers for the best gentle finish, and laundry carts. Full time attendants to assist customers. Card system laundromats…No coins needed! Great amenities: FREE Wi-Fi, in-store ATMs, plenty of TV’s, movies for the kids, vending machines, video games and free parking. Our friendly team is bi-lingual in English and Spanish. Machine not working right? Not sure how to use our card system? Need help getting your lavanderia out to your car? Our team is ready and happy to assist you. 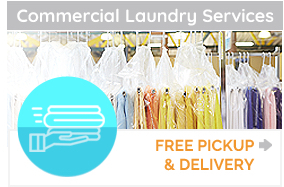 We have been in the laundry industry for over 40 years and love what we do. Sparklean Laundromat has a wonderful family atmosphere and we decorate for the holidays. Come on in and get your laundry done in a friendly neighborhood laundromat. You will be glad you did. Contact us today or call 800-960-1627!